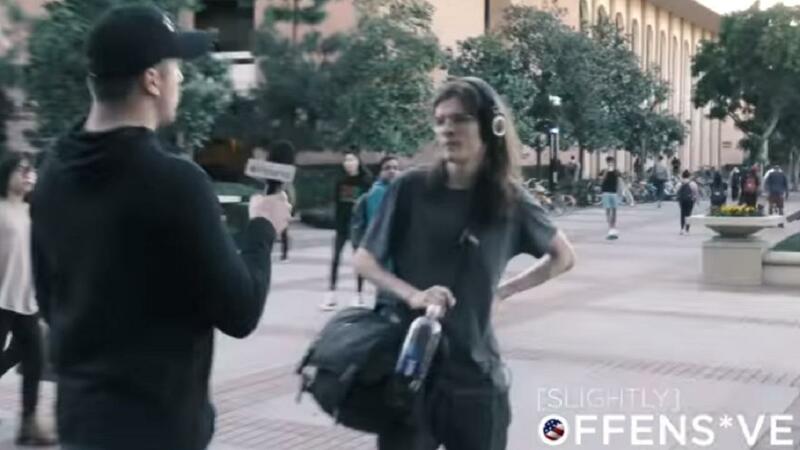 Home News ‘America is trash’: USC students are asked if they love or hate America. Their answers are scary. Slightly Offens*ve’s Elijah Schaffer headed to the University of Southern California campus to ask students if they love or hate the United States of America.